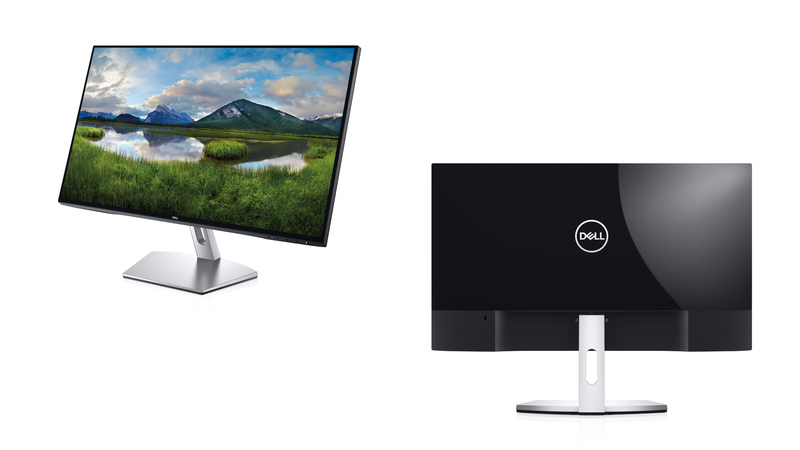 0.21" / 0.21", 0.21" / 0.32"
Take your view to the edge: With Dell’s InfinityEdge display, you won’t miss a thing. Expect a gorgeous, edge-to-edge viewing experience on this virtually borderless display, so you can enjoy every detail of on-screen beauty without borders. Made to fit in and stand out: Complement your desk with a modern and chic design. From the striking 23.8" screen to the elegant glossy back cover, every inch was designed with style in mind. Superior sound: Hear more life-like sound, more dynamic music and bigger cinematic experiences when playing your favorite songs and watching a movie—powered by the dual 5W speakers professionally tuned by award-winning Waves MaxxAudio®. 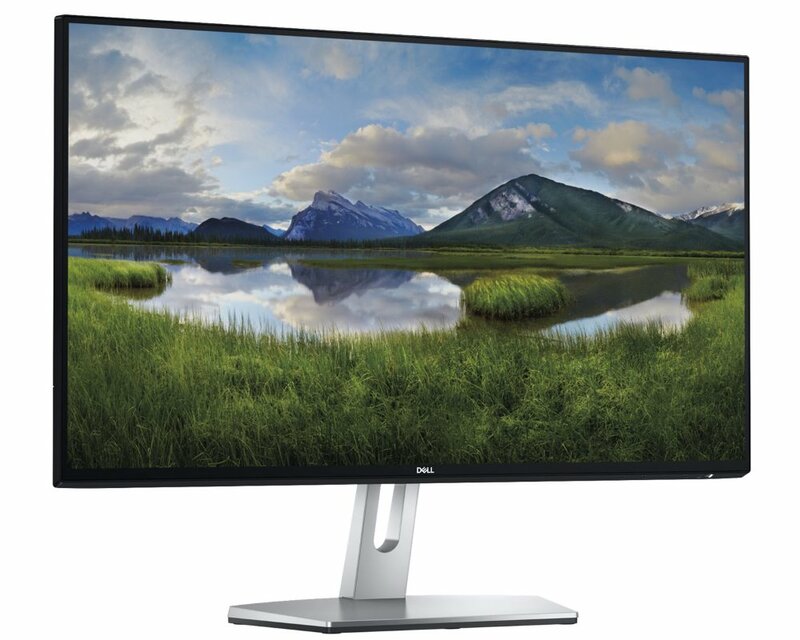 A beautiful view: Experience the excellent screen clarity that comes with Full HD (1920x1080) resolution. 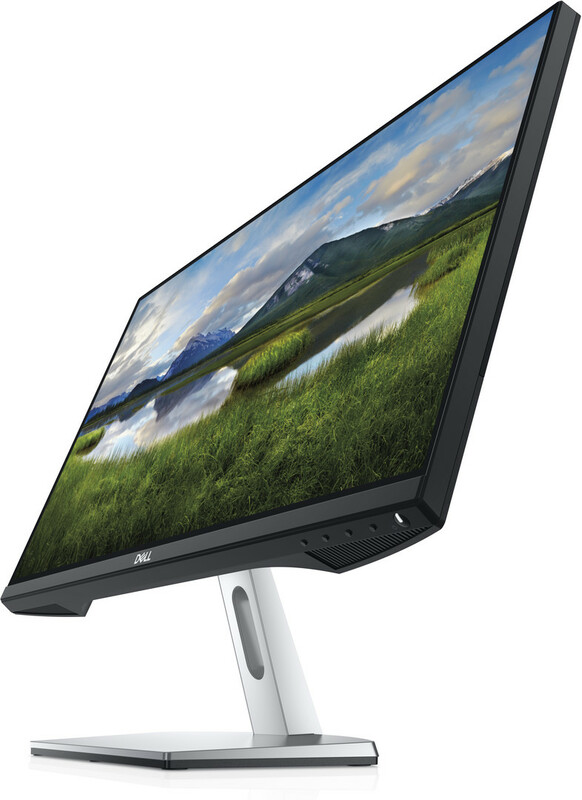 Consistent and rich colors: A wide viewing angle enabled by In-plane switching technology lets you see vibrant colors—with greater than 99% sRGB color coverage—no matter where you sit. 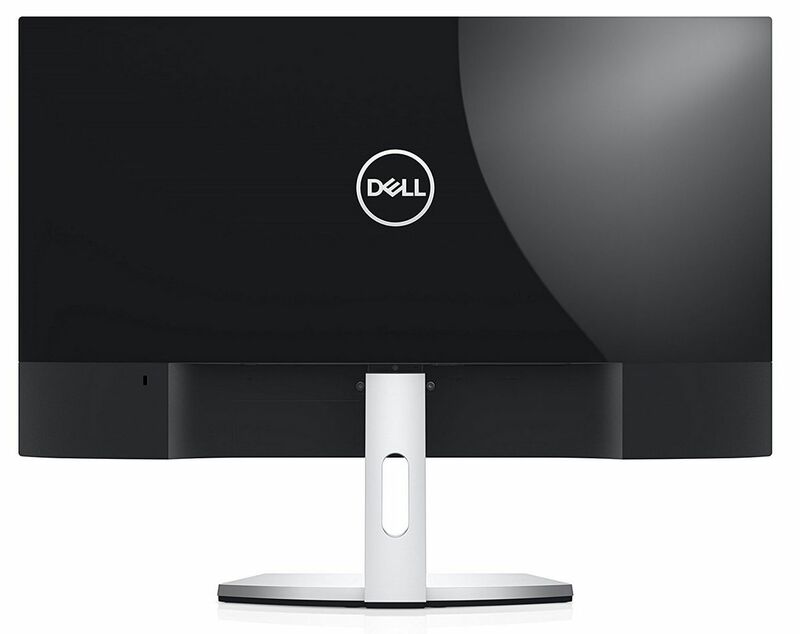 Easy on the eyes: This TUV1 Certified monitor has a flicker-free screen with ComfortView, a feature that filters out harmful blue light emissions. It’s designed to optimize eye comfort even over extended viewing—like your next movie marathon. Seamless switching: Easily move between work and play without rearranging cords, thanks to the built-in dual HDMI connectivity ports.